Be a mermaid or an old school athlete. Or give a kiss to that beautiful girl/boy next to you. 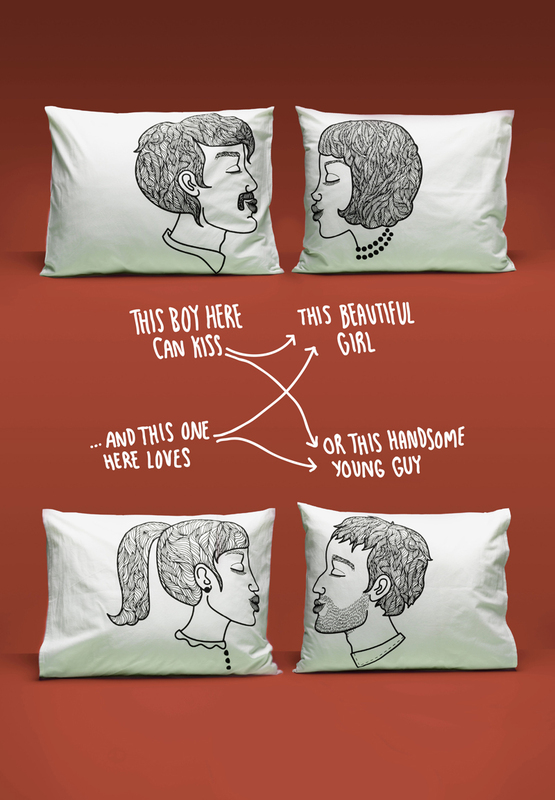 These funny and playful bed textiles are here to help you make your fantasies come true.